At a press conference on Friday morning at their US office in New York, FC Bayern Munich announced a media partnership with MSN to syndicate FC Bayern’s premium and exclusive content directly to MSN, one of the leading news portals in the US. 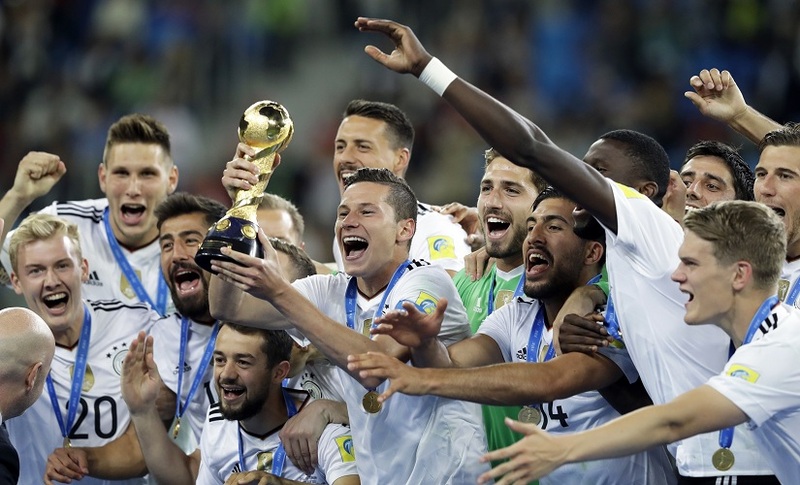 In October 2013, Rummenigge said : “We plan to open two offices abroad. One in China and one in New York. We want to make Bayern Munich an internationally-known brand and increase revenue from merchandising and sponsorship”. 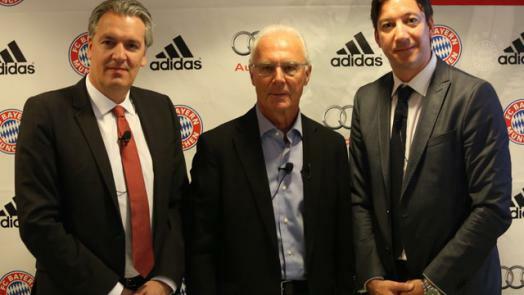 In April 2014, Bayern Munich will open their first office in New York City. The Red Bulls announced on Monday that general manager Jérôme de Bontin has resigned for personal reasons. The former AS Monaco president had overseen the club’s business operations since October of 2012, replacing Erik Solér. David Beckham has officially confirmed that he will own a Major League Soccer franchise located in Miami by 2015. David Beckham has reportedly identified PortMiami as the top potential site to develop a stadium to house a Major League Soccer expansion franchise.